President Donald Trump and his predecessor Barack Obama should not expect to be on the guest list for Prince Harry and Meghan Markle’s wedding. 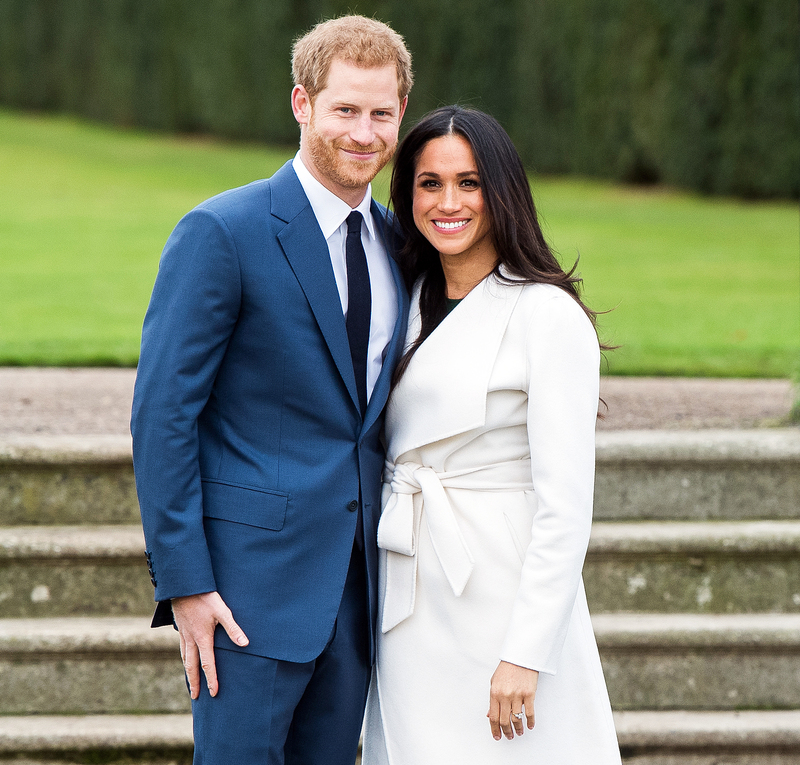 Kensington Palace announced on Tuesday, April 10, that the couple will not be inviting politicians to their May 19 nuptials at Windsor Castle in England. An unnamed White House official confirmed to CNN that neither Trump, 71, nor first lady Melania Trump were invited. Downing Street said the same about British Prime Minister Theresa May. A royal source tells Us that while Obama, 56, and former first lady Michelle Obama won’t be at the wedding, Harry and Markle, 36, “look forward to seeing” them soon. Royal Guest List: Which Celebrities Will Be Invited To Prince Harry's Wedding? Harry developed a friendship with the Obamas through their work with various charitable organizations and events, including the prince’s Invictus Games. Harry and Markle announced their engagement in November.